Forming partnerships based on a shared passion for metrology has helped Verus understand the imperative needs of our customers. 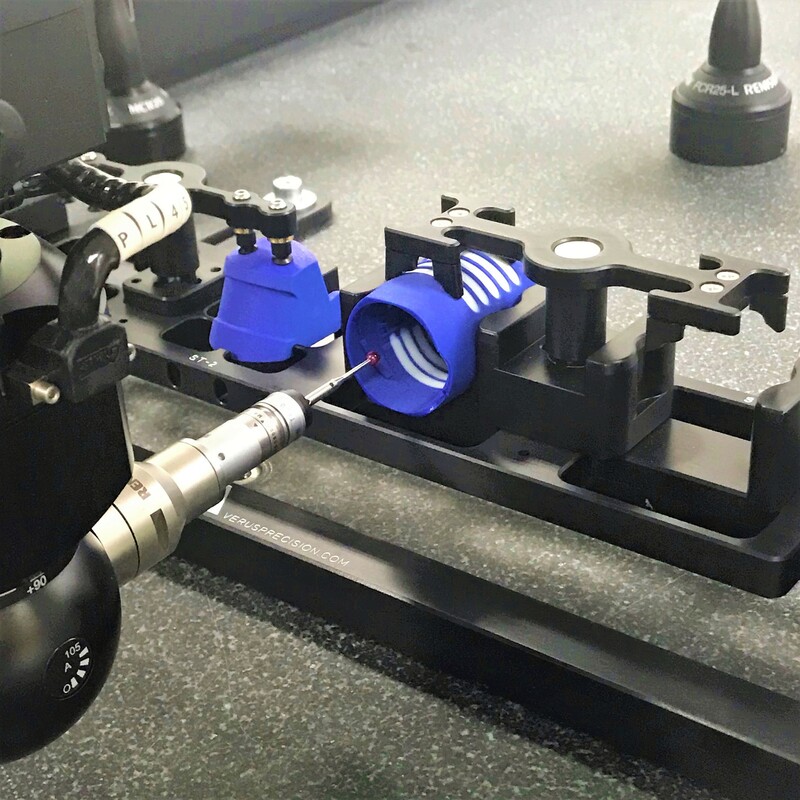 To continue providing complete turnkey metrology solutions, Verus Metrology Partners have launched a new rapid validation service. We understand that vast amounts of time and resources are required to complete your validation process. This can often interrupt day to day production verification metrology. The new rapid validation service will further support our partners with the requirements of dimensional validation ahead of full production. This is based on three key components; speed, clarity and equivalency. To speed up this vital process and ensure components are into production ahead of project deadlines, Verus will partner with our clients to provide a fast and efficient full dimensional validation service using our bespoke metrology fixtures and our extensive range of in-house metrology equipment and software. A dedicated Verus validation team can be fully integrated with your metrology department, allowing both labs to work concurrently. “Once the design qualification and sign off has been received, validation can begin early. Using a single station fixture built in-house reduces lag time and speeds up the process,” says Michael Nugent, Technical Director. The Verus validation team comprise of experienced and highly skilled metrology experts devoted to providing only the best, most accurate and reliable dimensional Inspection. Integrating the Verus metrology team with your quality inspection department will not only speed up the process but also guarantee full transparency and visibility at each stage. In addition, Verus can also install a client metrology machine at one of our accredited metrology laboratories, run all validation metrology on the machines with our bespoke metrology fixtures and ship the metrology machine, programs and fixtures to the client site for installation and qualification ahead of the commencement of production metrology inspections. Furthermore, the Verus metrology team understand that equivalency can also mean adopting the same methods and using the same reports as our clients. To find out more about the Sub-Contract Metrology services we provide, contact Jon Stabler, our Metrology Applications Manager in the UK, on +44 (0)115 967 7807 or Hazel Rooney, our Metrology Manager in Ireland on +353 (0)71 91 43506 (ext. 4). To request a quote click here and be sure to subscribe to our NEWSLETTER to receive our technical blogs, customer updates and latest developments.